Blood. Prophecy. Ambition. Murder. Free choice or Fate? Brave or barbaric? 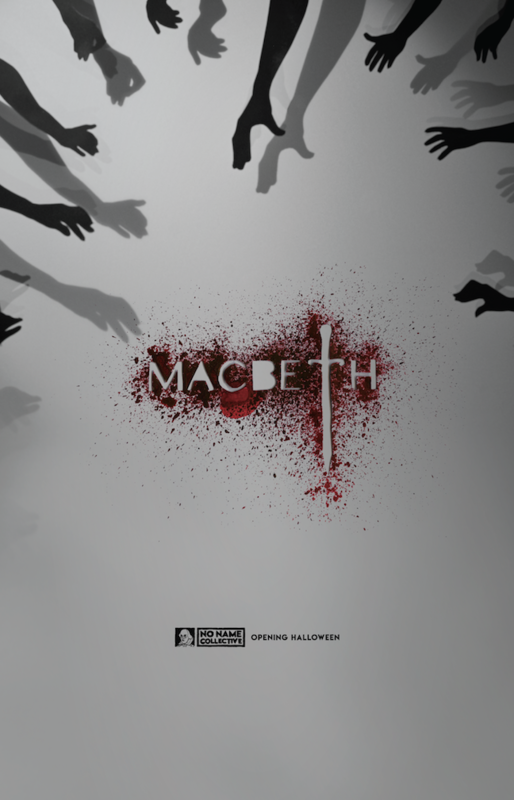 Join us for The No Name Collective's witchy Halloween production of Macbeth as we explore the power of fantasy, duality of virtue - what's foul? what's fair? - and the edges of our moral limits within the vast scope of time.